Caius Coelius Caldus was one of the moneyers for the year 104 BC. He was a consul in 94 BC alongside his colleague Lucius Domitius Ahenobarbus. 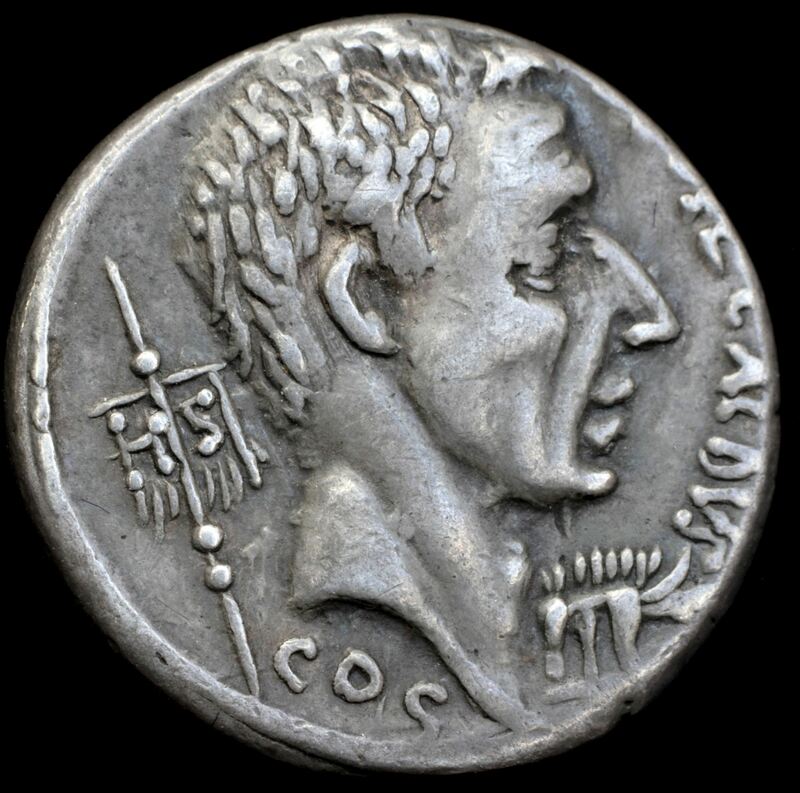 During Sulla's second civil war he tried in conjunction with Gaius Carrinas and Brutus to help Gaius Marius the Younger by preventing Pompey from joining his forces to Sulla, but failed. His grandson and namesake struck coins bearing his portrait in 51 BC.